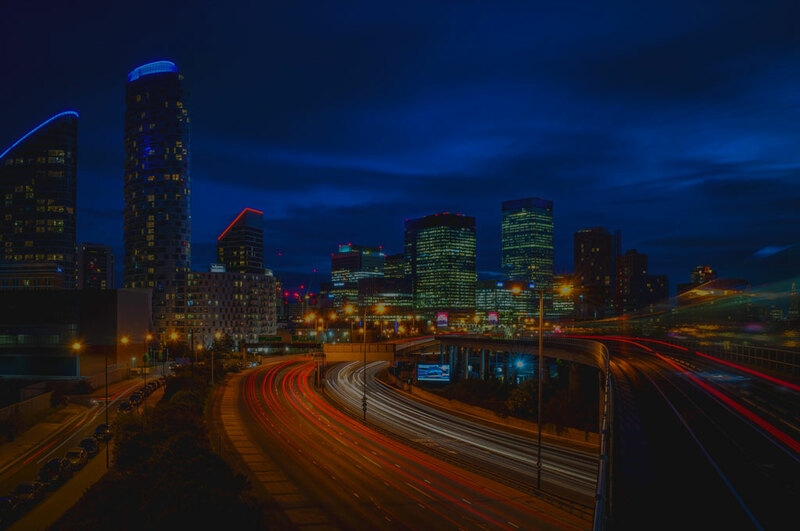 Our team specialise in FinTech, Authorisation and Security. 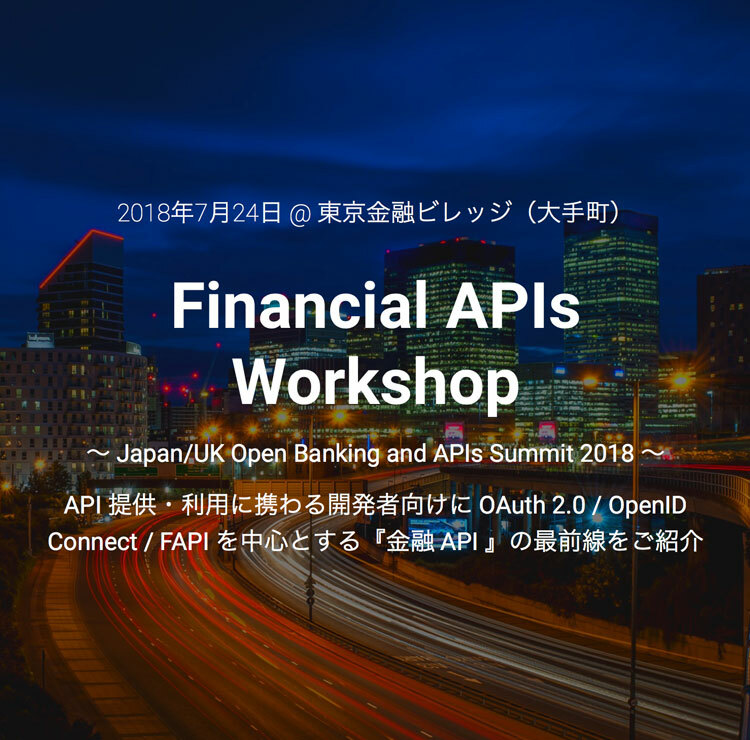 FinTechLabs.io will be co-hosting this workshop in Tokyo, introducing cutting-edge works and efforts of "Financial APIs" especially around OAuth/OpenID Connect to developers in providing/consuming APIs. 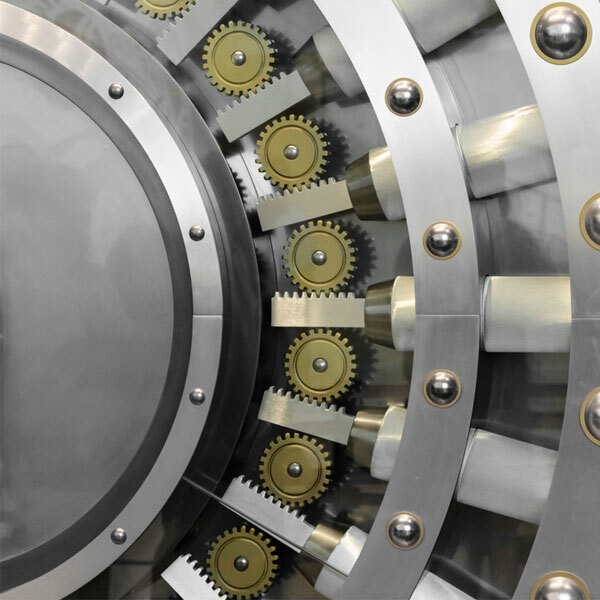 related to the OpenID Foundation’s Financial Grade API standards and the UK OpenBanking security standards. We have also been developing a payment solution in the Asian market using Financial APIs. We love to innovate and enjoy the challenge in making the impossible, possible. 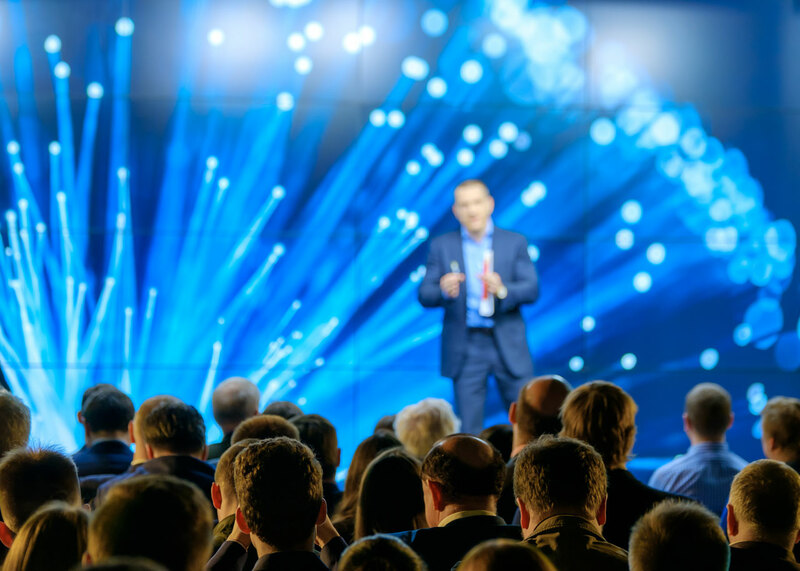 Fintechlabs.io is a growing startup with experts in APIs, Security and Identity Access Management. Our team consists of full stack developers, UX, UI experts and members with experience in Financial Institutions. We Innovate to make the impossible, possible.